We create affordable websites and graphic art projects that look like a million bucks! look like a million bucks! Not just attractive! We build responsive websites that perform perfectly on all devices, including computers, tablets and mobile phones. Confused about how to get started promoting your business through social media? We offer social media setup, including customization of your main pages. If you want to make your website extremely easy for visitors to navigate on a cell phone, you may want to consider a “thumb-friendly” mobile website. We offer a large range of graphic art, including business cards, logos, brochures, book covers, posters, billboards, print ads, and more! After your website is created, would you like to take control and maintain it going forward? Updating your website is easy on a WordPress platform. Our promise to you is that you will be happy with your new website once it is finished. Your satisfaction is our top priority. Guaranteed. We can do it all! 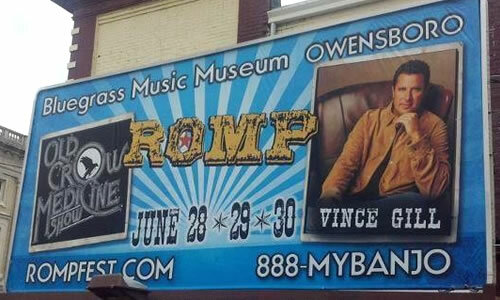 KimiWeb had the pleasure of creating billboards for the Romp Bluegrass Music Festival in Owensboro, Kentucky. KimiWeb has over 17 years experience creating book covers! We work with self-publishing companies as well as large publishing houses. Our affordable logo packages provide you with print ready designs that can be used at any size for any purpose. Need to spruce up your website or social media? 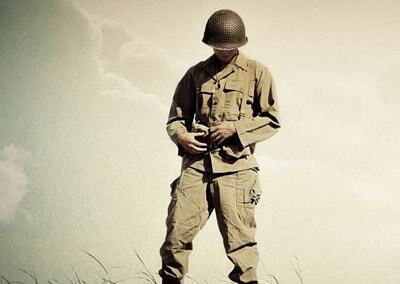 We can help with custom icons, banners, and graphics. First impressions matter! Present your business with a clean, bright, professional brochure. Delivered in electronic format and ready to print. Crisp, clean business cards are a great way to promote your business. Our affordable package includes easy electronic delivery.